Are you a CEO, President of a company or an HR Director? Are you planning an event for all of the leaders within your company? Are you planning an event for all of the employees within your company? Are you on a committee planning a national or state-wide conference for professional development? Consider kicking off your event with Rebekah’s keynote “Awaken Your Voice and The Voice of Others.” The audience will be mesmerized from start to finish. They will walk away not only deeply energized and inspired, but aware of specific behaviors and paradigms that when practiced, help them create an organization that is continuously increasing and maintaining vitality, creativity, productivity and accountability on more and more of a permanent basis. Consider taking the leaders attending your event or conference from this powerful keynote into break-out sessions. These break-out sessions are leadership development seminars. These seminars are specifically designed to train leaders at every level of an organization – shift leaders, managers, supervisors, department heads, executive leadership and employees you wish to promote to management or other leadership positions. 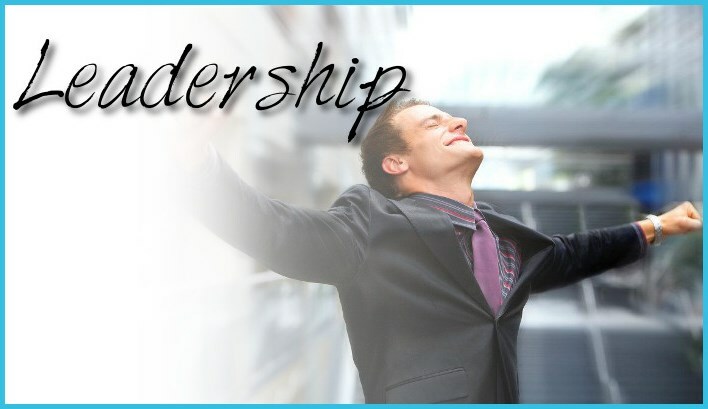 The leadership development seminars are filled with practical tools leaders can apply while working with their teams. The leadership tools set into motion a continuous death and rebirth cycle within leaders and their teams. This continuous cycle is central to the permanent awakening process that is Rebekah’s mission and includes: death of employee and organizational outdated behaviors and relationships, discovery of the authentic voice, gifts, identities, passions and purposes of the employees and the organization, and a re-focusing and designing of the employees and the organization based on these discoveries. A permanent culture change takes place as organizations go from where they are to continuously creating environments that support peak vitality, creativity, productivity and accountability. The leadership development seminars can also stand alone as a two-day seminar for the leaders within your company. Another option for powerful break-out sessions are Rebekah’s book chapter workshops. These book chapter workshops are based on the chapters in Rebekah’s book, Awakening – 12 Tools to Unlock Ultimate Potential. The workshops are designed to place employees in the continuous death and rebirth cycle that is central to the permanent awakening process that is Rebekah’s mission. This cycle includes: death of outdated behaviors, paradigms, identities and relationships, discovery of their and others’ authentic voice, gifts, identities, passions and purposes, and a refocusing and designing of the employees’ lives based on these discoveries. If some of your employees are not living into their potential or if they are resistant to change, Rebekah’s book chapter workshops give them the tools they need to remove the blocks in front of their latent potential. Employees become more open to change. Their individual vitality, creativity, productivity and accountability increase and these increased levels can be maintained for longer periods of time. This occurs on more and more of a permanent basis. The effects of this transformation spread as employees become role models, positively impacting their teams and the entire organization. View a full description of the keynote Awaken Your Voice and The Voice of Others and a breakdown of the leadership development seminars for business leaders. See the book chapter workshop selections based on Rebekah’s book, Awakening – 12 Tools to Unlock Ultimate Potential.